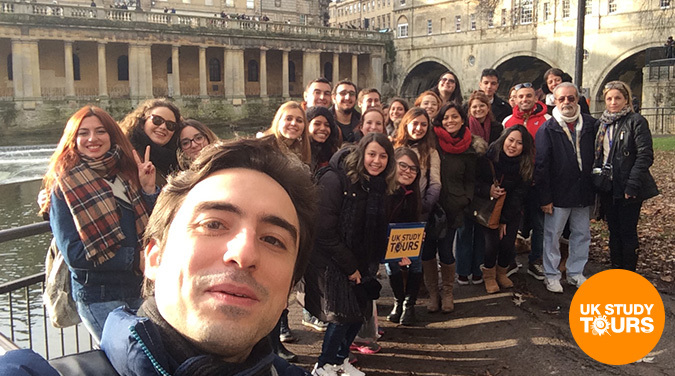 Welcome on a student tour to Bath Christmas Markets. 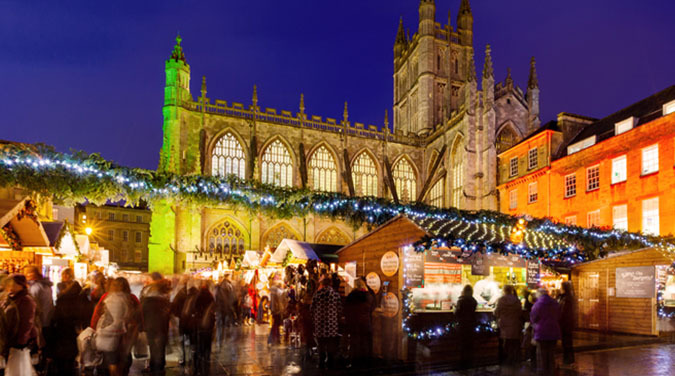 This tour will give you a full day to enjoy the World Heritage City of Bath, which on this day will include around 200 Christmas Market Stalls around the historic Bath Abbey. Thousands of items for sale at the market and great outlet shopping in the Southgate Centre. 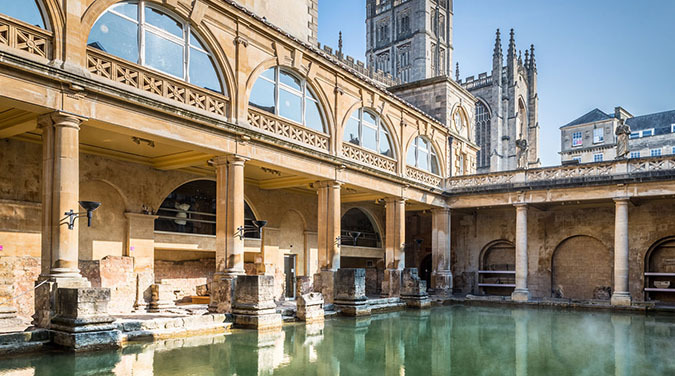 You will have a 1 hour tour on arrival to see what this lovely city has to offer, such as the Roman Baths and then free time for lunch, shopping or any attractions you wish to visit. 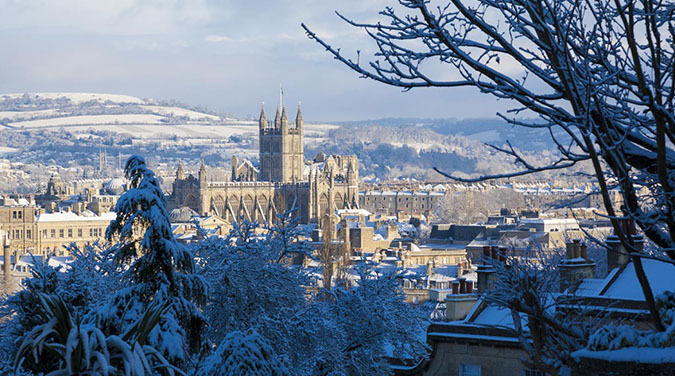 Bath is one of the most beautiful cities in the UK to see and you can learn about its Roman history and the founding of its Roman Bath complex (extra charge), and the citys rebirth in Georgian times. View its beautful architecture with buildings such as the Royal Crescent and Pulteney Bridge, the only bridge in the UK and one of three in the world that has shops on both sides. There is also the Jane Austen Centre for fans of her books. A free museum and art gallery to visit and many religious buildings such as Bath Abbey available to visit, either free or they ask for donations for entry. Bath arrival late morning or midday followed by a 1 hour walking tour then free time until late afternoon approx 5pm to depart home.